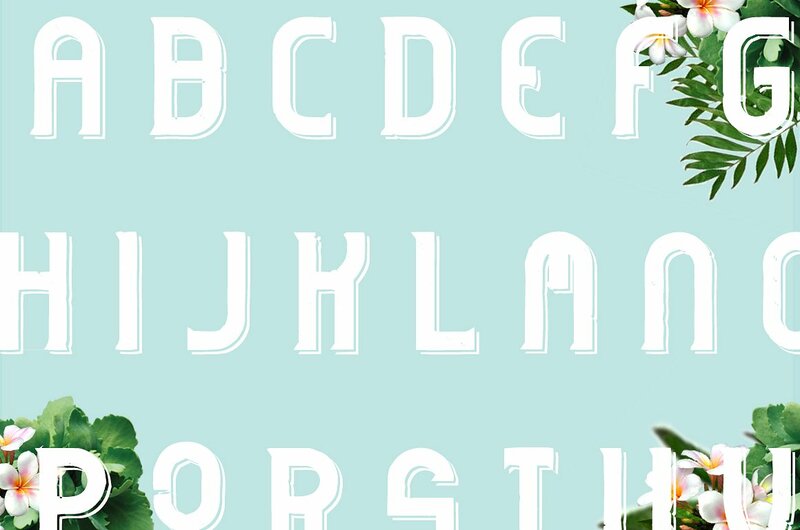 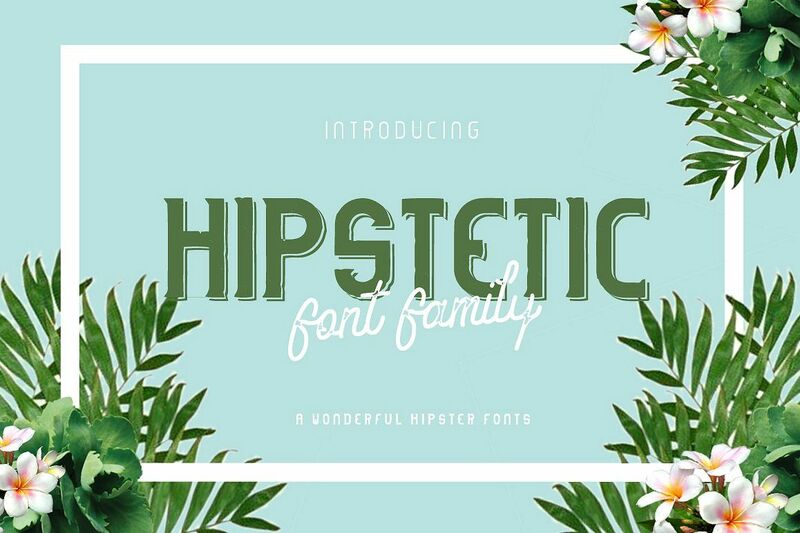 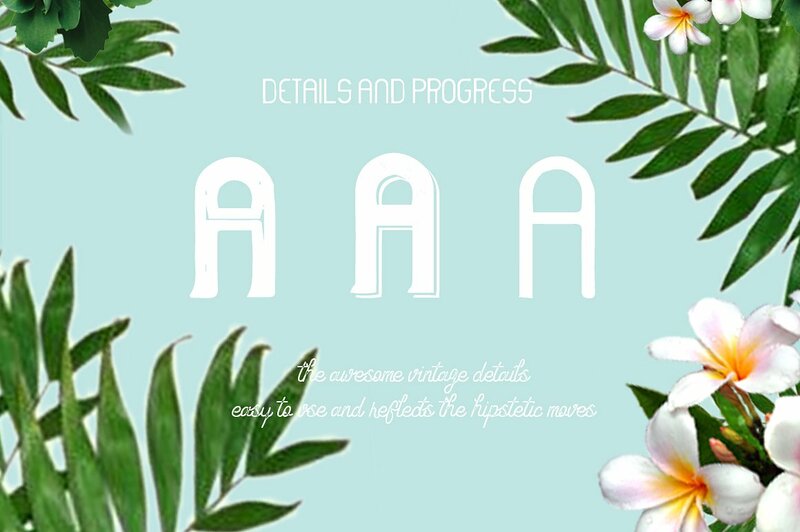 Introducing Hipstetic Font Family a Hipster feel and deep inside vintage aura. 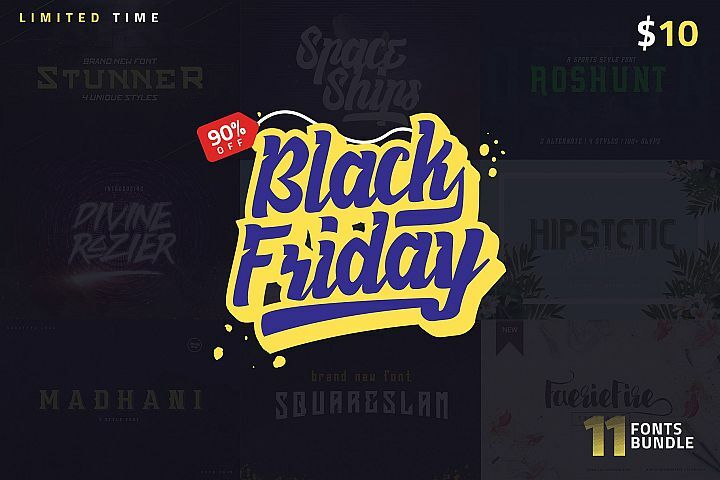 and suitable for any design needs, branding, modern advertising design, Art Quote, Book/Cover Title, special events, custom mug, pillow, t-shirts, any brush lettering needs and more. 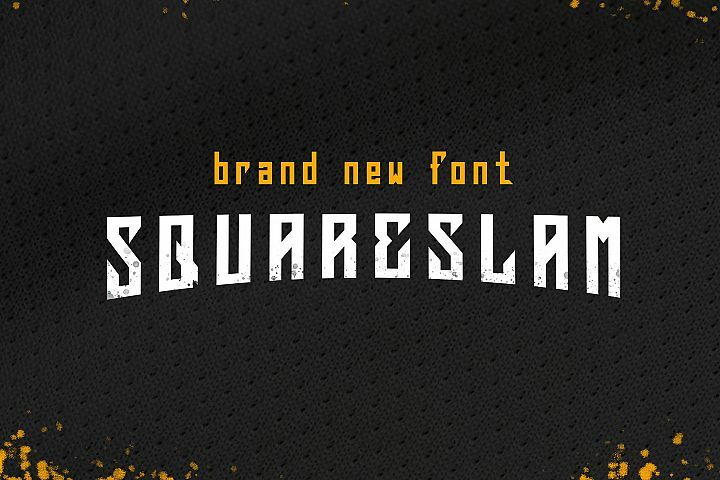 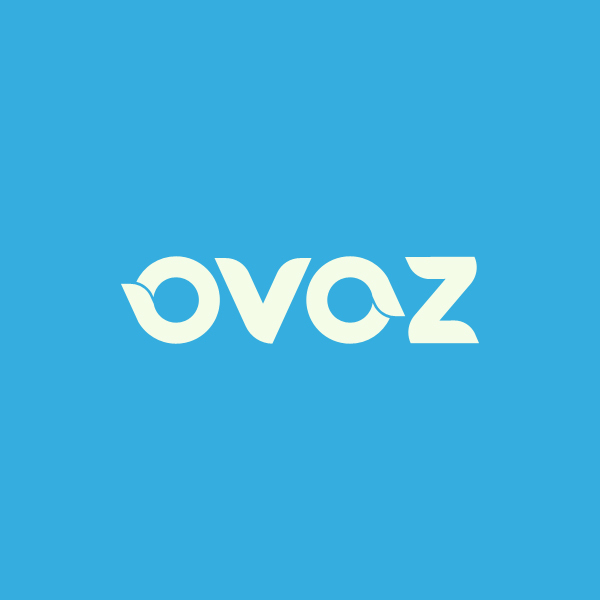 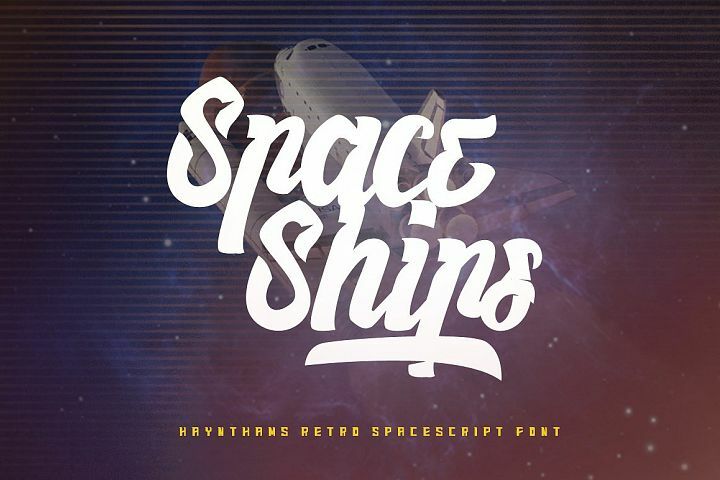 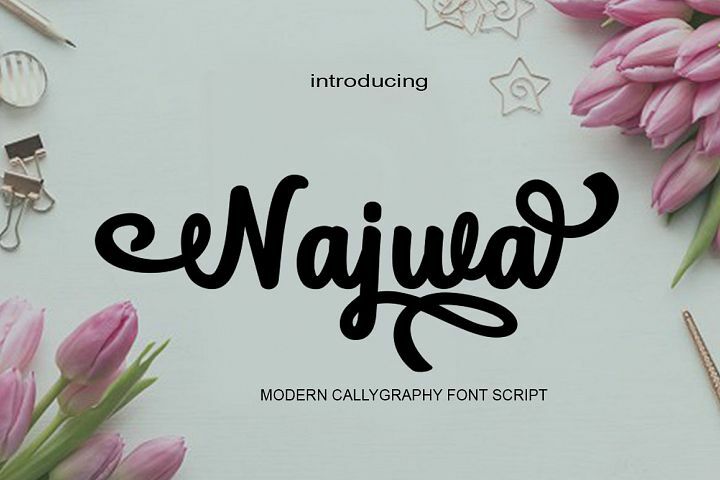 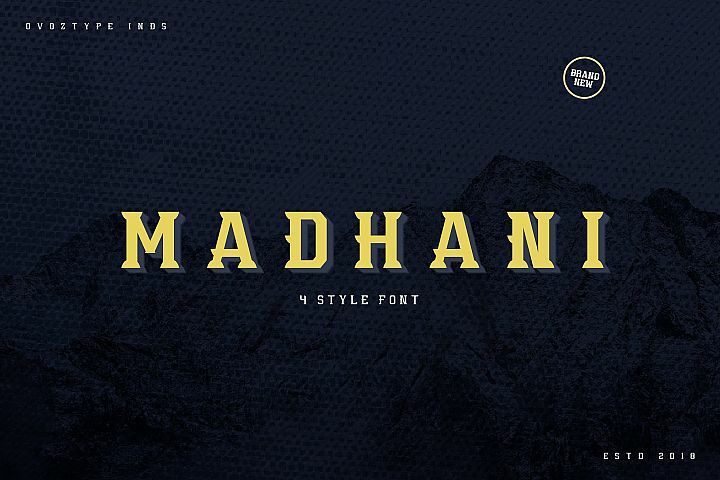 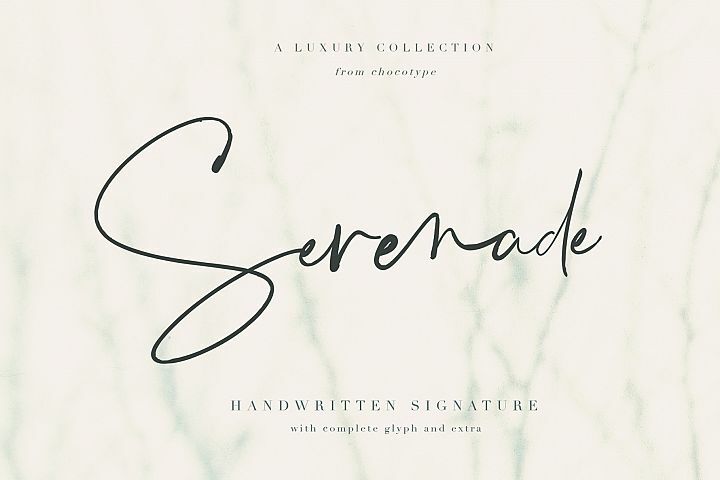 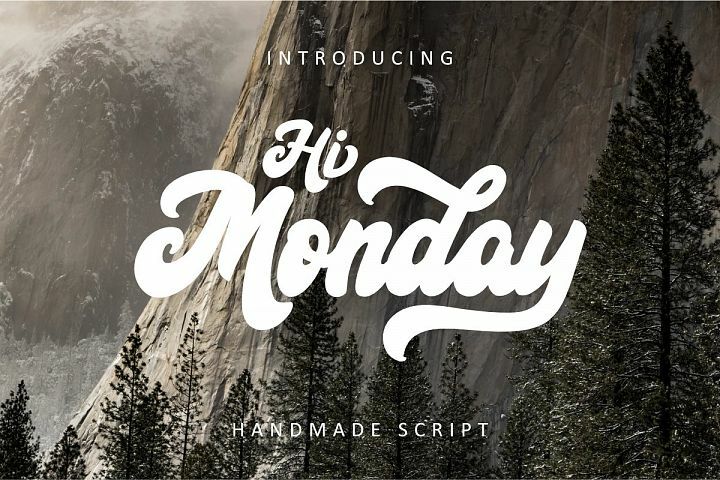 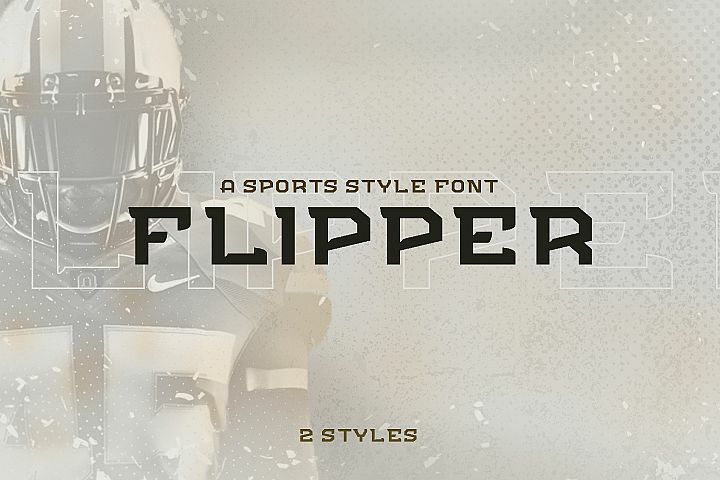 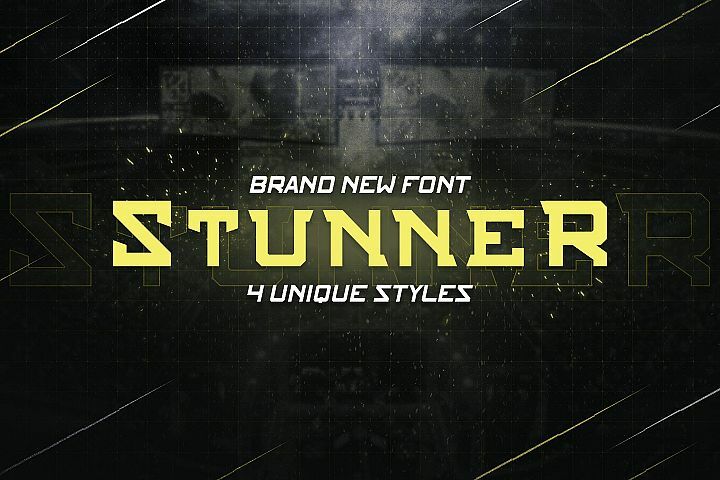 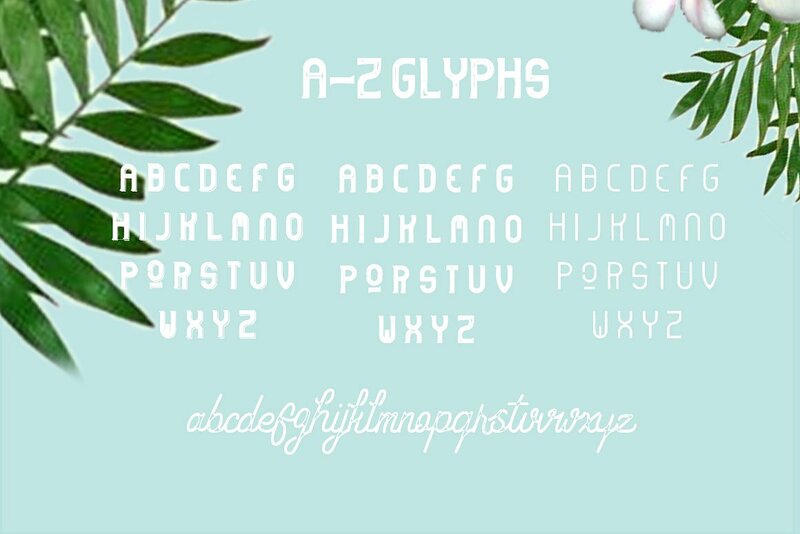 - Regular Font with over 100 glyphs inside. 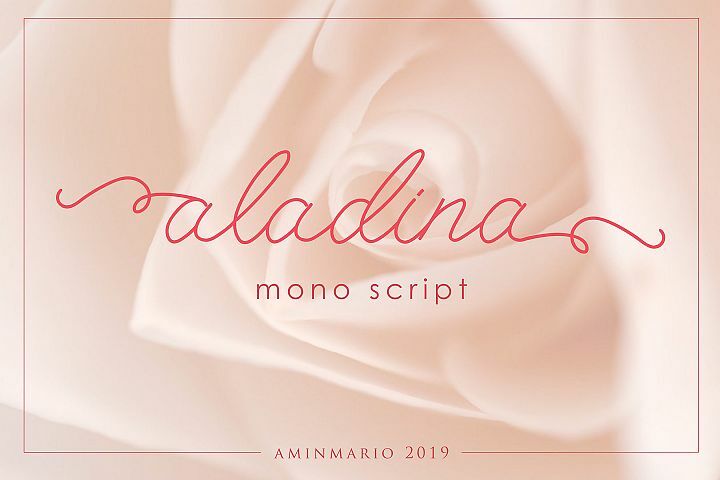 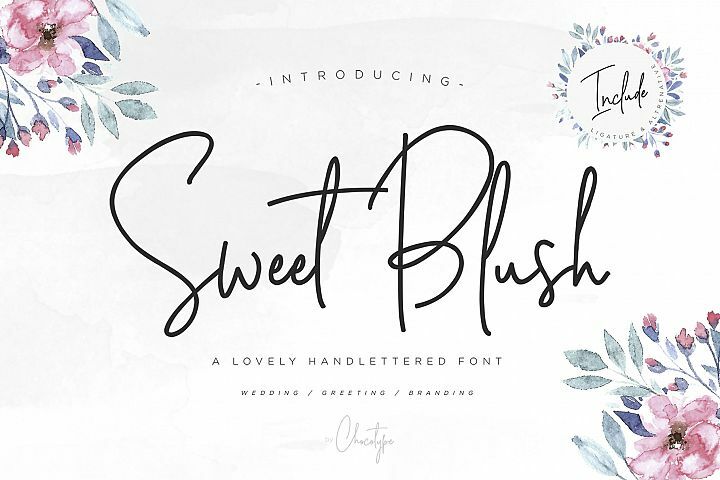 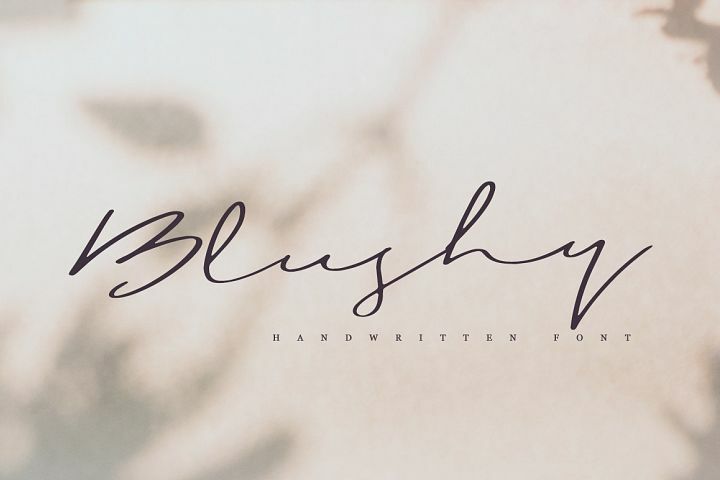 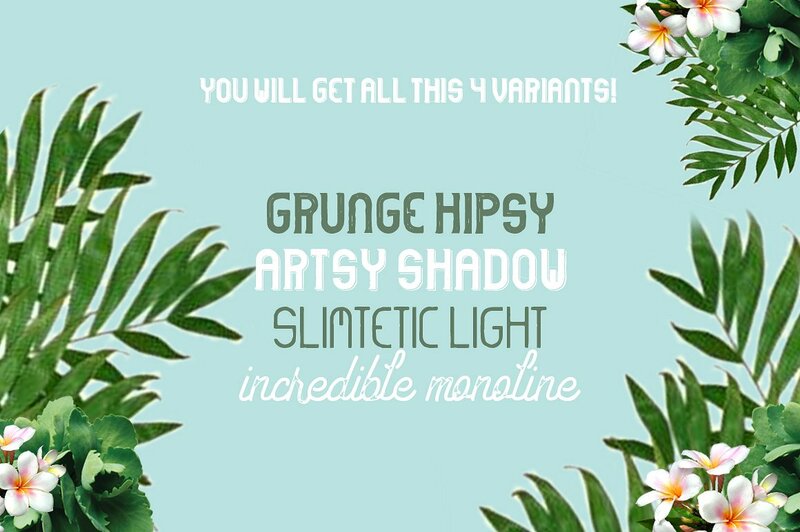 Similar Fonts To Hipstetic font family Intro sale!